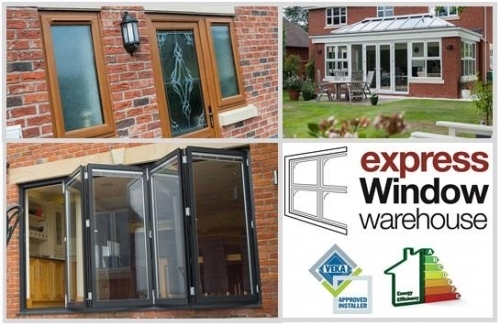 A bit about us...... As a supplier of quality uPVC and Aluminium products to the trade and the public, we are conveniently located just off Golden Hill Lane in Leyland. 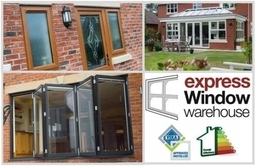 For competitively priced Windows, Doors, Composite Doors, Folding Doors, Conservatories, Orangeries, Glazing, Fascias, Gutters or uPVC Trims and then come and visit us or give us a call. For our trade customers our focus is on making your life easier, by offering accurate advice and assistance, when required, all part of the service. With a 5 day lead time on uPVC windows & doors, stock holding of uPVC fascias, gutters, trims & silicone we are your ideal partner in the trade. For the public we can offer the complete install package for any of our products. FENSA registration and our insurance backed guarantee, by The Consumer Protection Association, means you can have complete peace of mind when choosing us for your home improvement project. With 17 years experience in the industry and our extensive knowledge of our products you can be sure you are getting value for money.